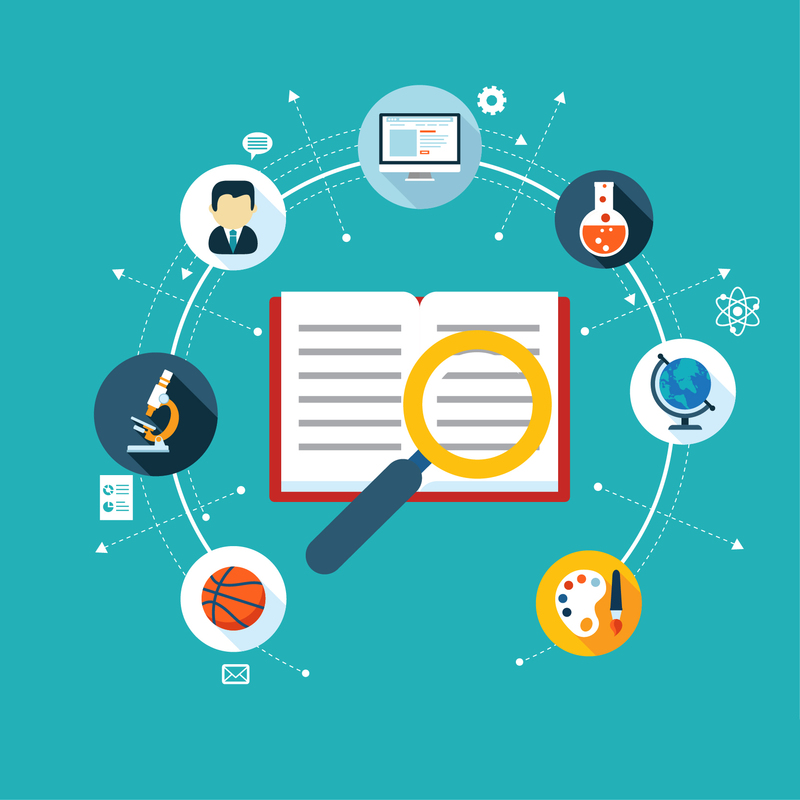 Identifying right keywords to remark your web presence using effective content marketing strategy is an art and equally a science. With changing search engine algorithms, the searching mechanisms of users have also evolved and undergone significant changes. Therefore, it is required of writers, programmers, content developers and online marketers to be aware of the changing market dynamics and integrate these developments into their online marketing strategic plan. 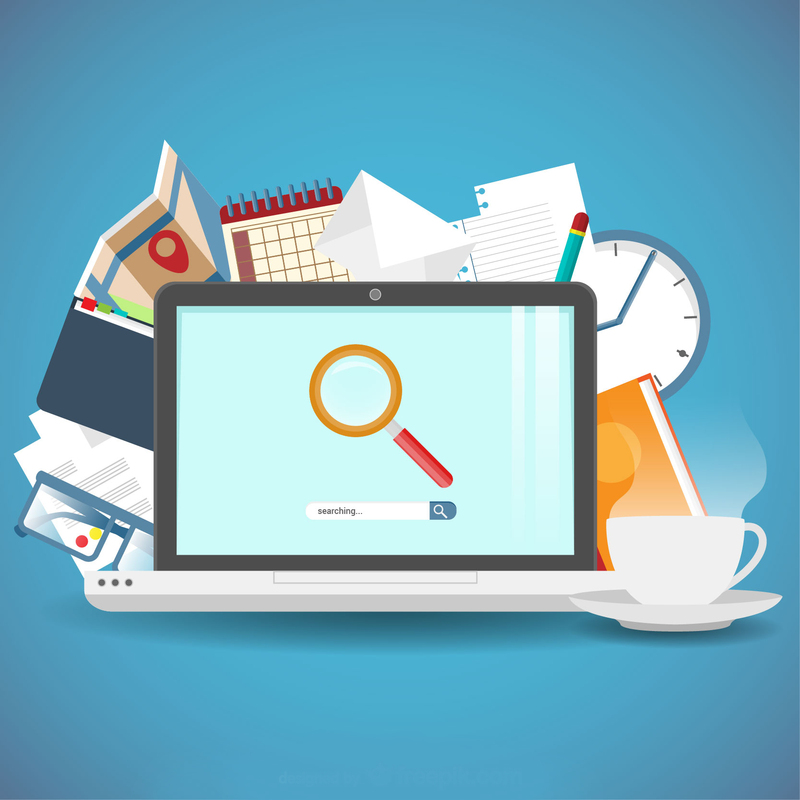 These tools provide valuable insight into the competition standing, and help determine if your website content has relevant keywords to attract organic searches to your website. You also need to determine if you will be able to cater to the user’s requirements, and if this would reflect on organic traffic conversion rates. Tools such as Google’s AdWords, Keyword Planner Tool, Google Trends, Microsoft Bing Ads Intelligence, Moz Keyword Explorer, and others help identify business and product’s keywords, along with variations and possibilities available to help coin an appropriate term, a synonym to it or a business jargon. 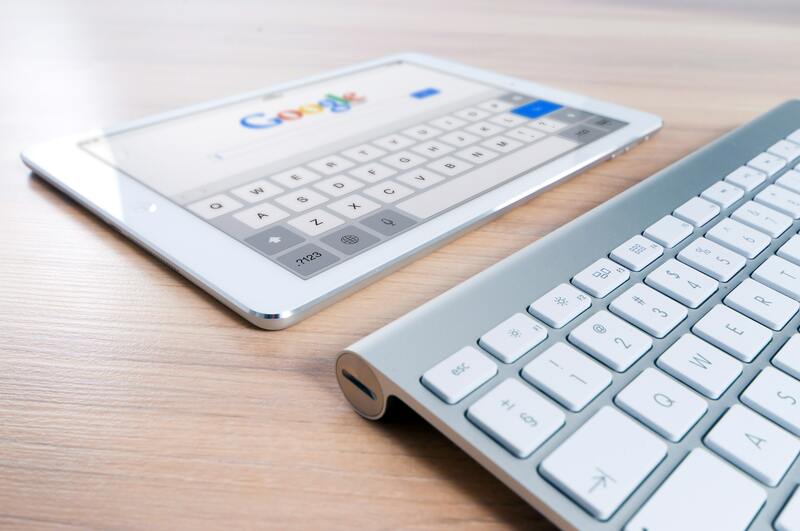 Another way to identify effective keywords is to type a keyword (of similar intent) in the Google search bar, and Google will list the most popular related keywords in a comprehensive format along with their Google search volumes at the bottom/side of the SERP. 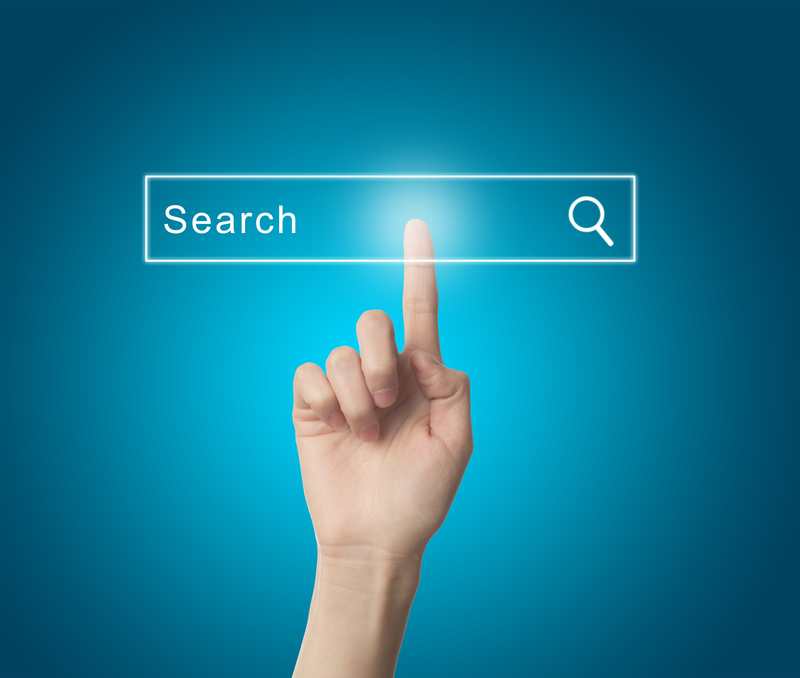 Long-tail keywords, comprises more specific search and are usually longer. They are comparatively more searched users across the globe and they often rank better in the traffic conversion cycle. To arrive at a unique set of long-tail keywords, it is important to understand the keyword search demand curve that is responsible for routing traffic of less-looked up search terms and phrases to relevant portals. This piques users’ interest to browse and explore more. As search engines keep getting smarter, it is extremely important for businesses to keep pace with the changing times and user demands. Herein, Latent Semantic Indexing (LSI) is a secret tool that hacks into the dynamics of search engine marketing to help marketers identify the right set of keywords for your niche. 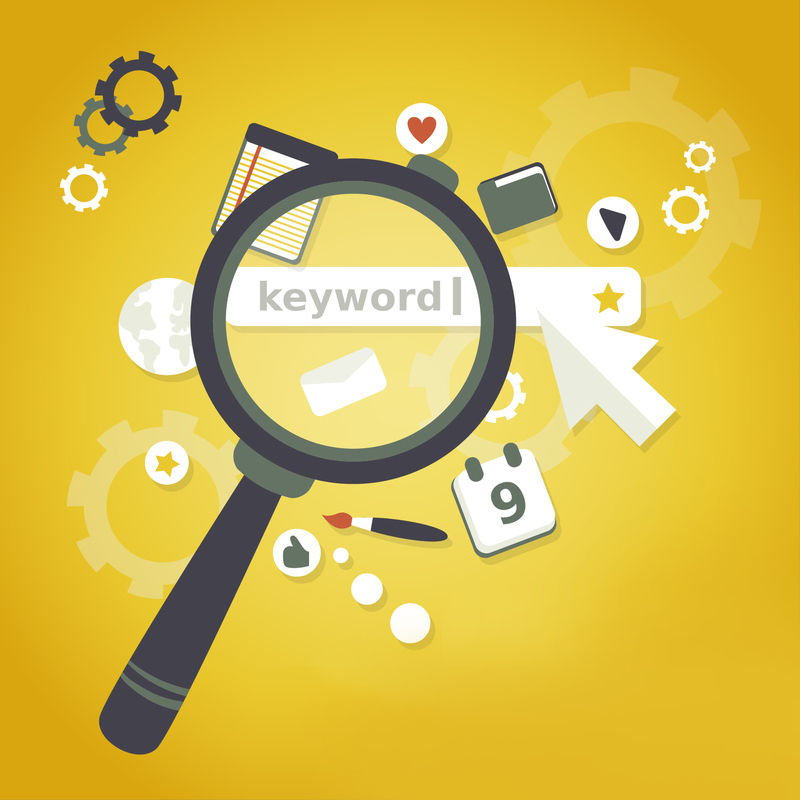 If you are looking to scale up, attract more visibility, and visitor traction on your portal, then LSI presents a list of keywords similar to the search engine keyword using a lexical database. Alternatively, you can identify right keywords by using ~ before the keyword and view the related results. When it comes to SEO, Google Adwords competition metrics is most often talked about, however, the metrics for indicating difficulty of ranking using organic SERP (Search engine results page) is ignored. Using Moz’s Keyword Difficulty tool or Alexa’s Keyword Difficulty tool, you can get accurate scores and assess competitiveness of a search term in comparison with other websites ranking in SERP. Further Google Display Planner can be used to collate demographic data of search queries and relevant websites to target keywords right. Last but not the least, it is important to check for keyword density to know if the content to be published online is Google friendly. A Plethora of keyword density checking tools such as Moz Keyword Density Checker, VisioSpark Keyword Density Checker and many more are available for free to measure occurrence and recurrence of keywords in the web content. This helps ensure that your website ranks well on search engines. Do not forget to periodically monitor and track performance of certain keywords on your website to make timely changes when necessary without tarnishing the company’s brand image or compromising on the nuances that boost your noticeability online.